Brendan Rodgers the former Liverpool boss and current Celtic manager this week revealed how he turned down an offer from China. It is thought he would have been offered a huge pay rise. 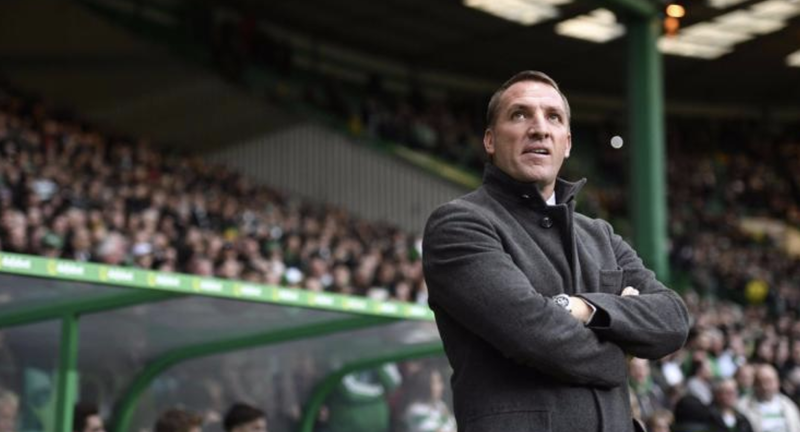 The news came out this week as the Celtic manager is under pressure after losing twice in the opening six matches of the season. He has however won two trebles in a row in Scotland and overall had a hugely successful spell in Scotland. Then with news floating around the Scottish media this week that his time with Celtic could be coming to an end, he explained how he turned down a move to China over the summer. The Irishman said on the offer from China "At the end of the season, what was important was to get away, recover from a really tough season and prepare for the next season, Nothing [in the offer] made me think otherwise." Meanwhile, with the Glasgow side enduring their worse start to a season in ten years the boss added "There will be one or two people that will be gladly happy to criticise, we can't afford to focus on that. I don't read or listen so much, just focus on the players and ensuring that when we get onto the field, they're confident and can go and work well. We haven't consistently done it at the start of the season but there's still a very, very long way to go." It is unclear who the team in China was and I would expect it will never come out but what this story does show his having the big money still does not mean you can attract big names. The 45-year-old might feel he can still achieve more in European football and may have felt a move to China would harm those chances in the future. What is clear is the Chinese Super League still have a way to go before managers like Rodgers jump at a chance to manage in it.